Last weekend at the Business Council of Alabama’s Governmental Affairs Conference, the Business Education Alliance unveiled its latest report, produced Read the full release. In June 2017, the Alabama State Board of Education voted to cancel its contract with ACT for the administration of Read the full release. The latest report by PARCA was released last week at the Business Council of Alabama’s 2016 Governmental Affairs Conference. The report, entitled Read the full release. 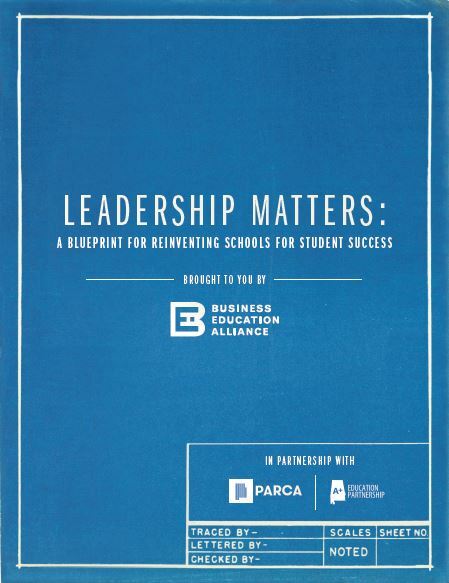 PARCA’s new Teachers Matter report, commissioned by the Business Education Alliance, identifies Alabama-specific strategies for recruiting and retaining teachers. The Read the full release. 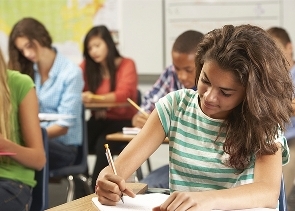 Alabama public schools have made substantial progress in raising high school graduation rates, but must continue to improve student performance on Read the full release.